Safari is renders web pages at lightning speed. It works on your iPad, iPhone, iPod touch, Mac, and PC. It shows you your favorite sites at a glance. And it’s so smart, it even checks your spelling and grammar. 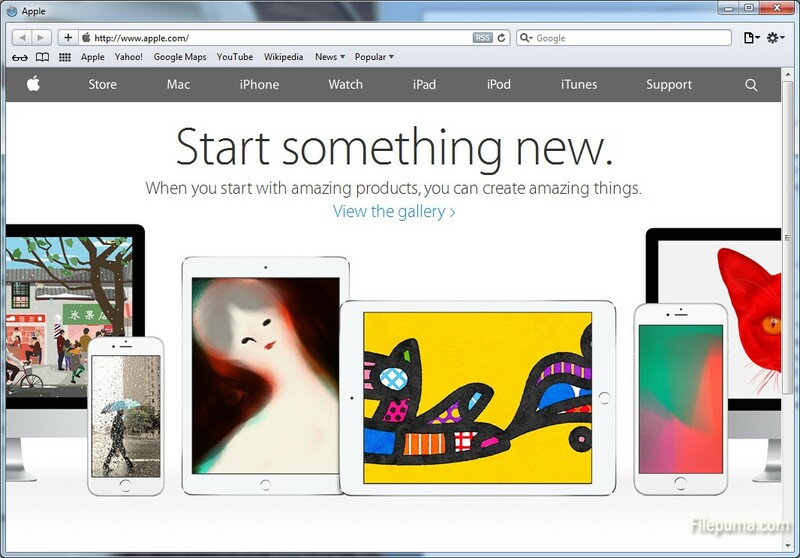 Safari is a browser unlike any you’ve ever seen. Cleaning Safari and removing files from its cache is going to significantly speed up the searching capabilities of the Web browser. Here is the instruction to tell you how to make Safari Browser faster. 2. Click the setting tab in the upper right-hand corner of the screen which will display a menu of general Safari settings. 3. 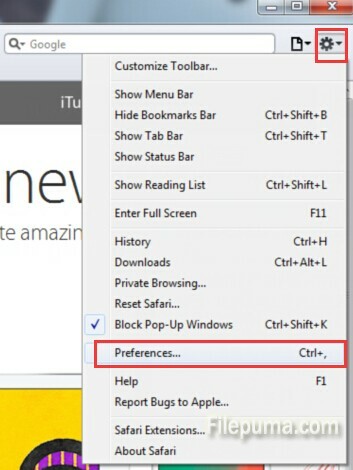 Select “Preferences” to open a new window. Click the “Privacy” tab on the top which displays all of the cookies that have been placed on your computer from other websites. And because the cookies pile up, your Safari Browser becomes slower and slower. 4. Click the “Remove All Website Data…” button to remove all of the cookies. In the next confirm window, click “Remove Now” to confirm your operation. After a while, you should now see a noticeable speed increase with your Web browsing.